BBM's resource of quality natural stone products include the world's finest granite, marble, sandstone, limestone and slate. Each of it in a palette of colors, finishes, textures and sheen, each diverse beyond compare. 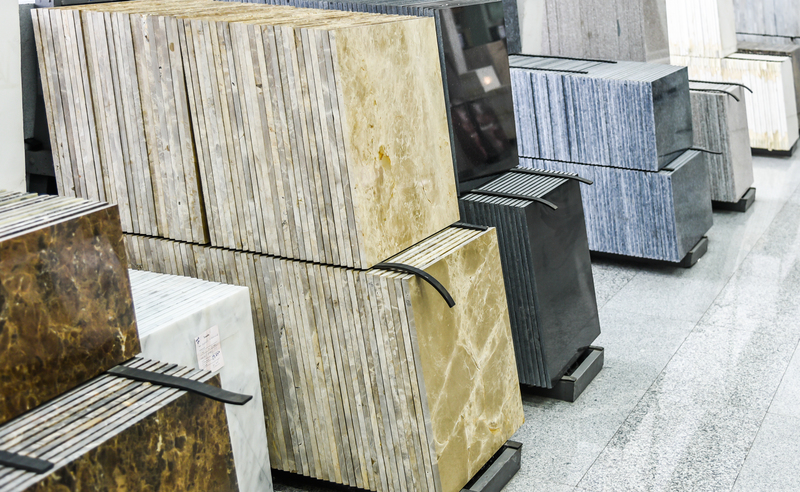 Granite, recognized for its beauty and color combined with strength, has gained popularity for its versatile applications. BBM's premium range of granite slabs and tiles available in stunning patterns are the in-vogue flooring choice for modern residential as well as commercial spaces, for the overall resiliency, unique color options, and different surface finishing. Polished granite sheets are also the preferred pick for kitchen countertops, table tops and wall cladding for its high durability and aesthetic appeal. Granites are predominantly Black, White, Brown, Gray and Red Colors in depending on their mineralogy. Most sought after colors presented by the Company are Absolute black, Black Galaxy, Coffee Brown, Tan Brown, Moon White, Steel Gray, Black Pearl, Z Black, Vizag Blue, Viscount White & River White. 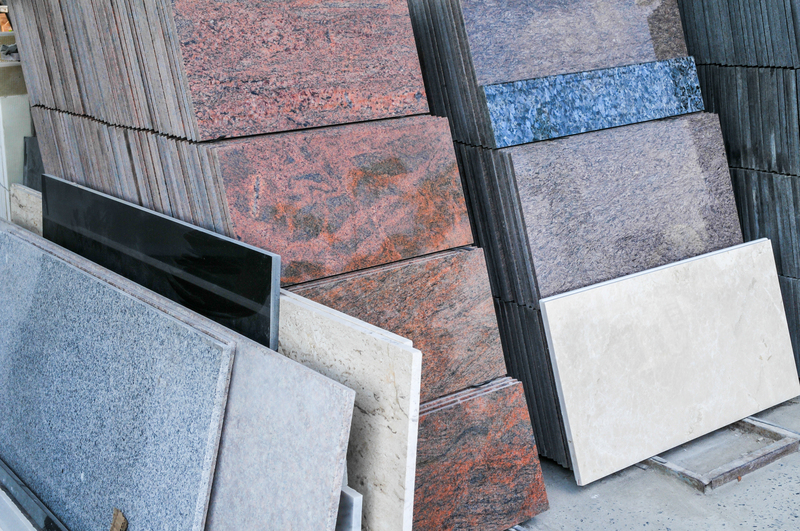 The Company's core strength lies in its constant endeavor to promote new varieties of Granite from time to time and also its ability to fine tune the concept of customer satisfaction and understanding client needs. 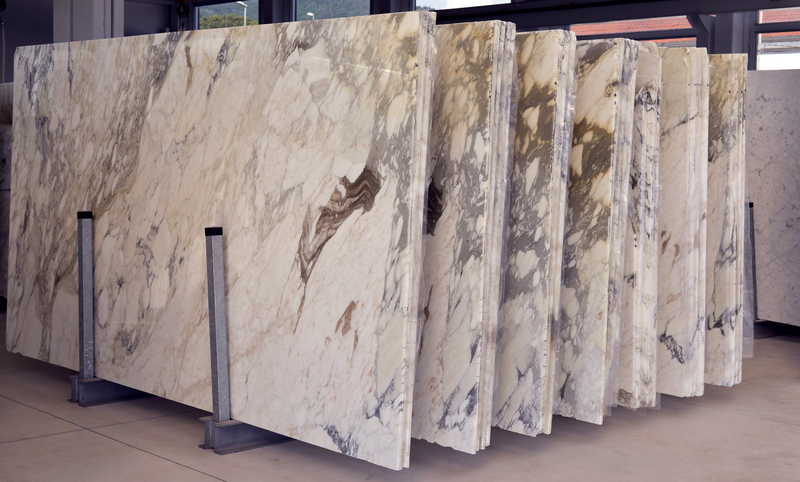 Resplendent Marble regarded as the 'queen of stones' attracts huge demand internationally for the grandeur and grace it imparts to any structure. India is one of the largest exporters of marble, with abundant impressive deposits of the soothing natural stone, in the States of Gujarat and the Makrana region of Rajasthan. The magnificent stone, once the privilege of only the Royalty, is now extensively used in interior as well as exterior architectural designing - for that instant luxurious look - beautifully crafted countertops and panels, in flooring, walls, decorative features and stairways. BBM supplies several types from the most sought after Milky White to marble infused with color, swirls and veins - in brown, green, gold and pink - globally celebrated for the brilliant luster and impeccable beauty. 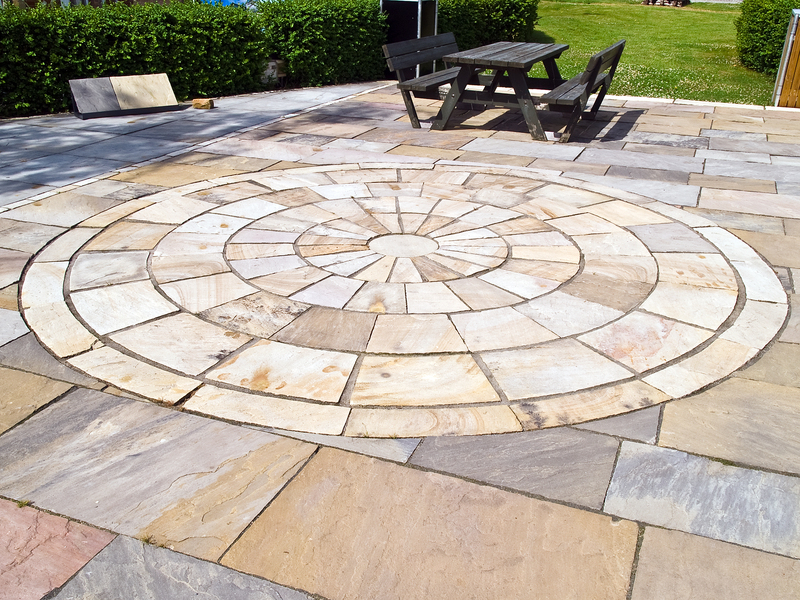 Renowned as the 'stone of creativity,' sandstone is a comparatively soft natural stone, resistant to weathering and easy to work upon. The stone is available in a hue of colors. In a range of finishes as well as sizes. The most common colors are Tan, Brown, Yellow, Pink, Red, Black and Gray. Almost maintenance free, the stone finds ample applicability both for interior as well for exterior and landscaping purposes, - as floor plates, wall cladding, step blocks, tiles, blocks, wall stones, cobblestones - for all of this it is globally acclaimed as a popular construction and architectural stone. Volcanic in origin, Slate naturally occurs in different shades of gray, revealing itself also in rare colors like Lilac, greenish-blue Cyan and Green. Besides, in Red, Yellow, Rose, Pink, Multicolor and Black. Suitable for residential as well as commercial projects, slate can be used for roofing, flooring, wall cladding and also for shower enclosures and pool surrounds. As per the requirement, slate can be made into slabs that can be further crafted into thin sheets. Limestone displays several attractive features, variations in intensity of color, and composition from coarse to fine, coupled with the exceptionally large range of functionality. Conventionally white in color, limestone also comes in tones of brown, red, yellow, pink, gray, black or blue, the colors attributed to impurities present in the stone. Limestone as slabs and tiles adapt well in interior and exterior cladding, landscaping, paving and flooring. Determined by the purpose, different types of limestone are picked based on the physical properties, such as density, porosity, hardness as well as appearance and texture.